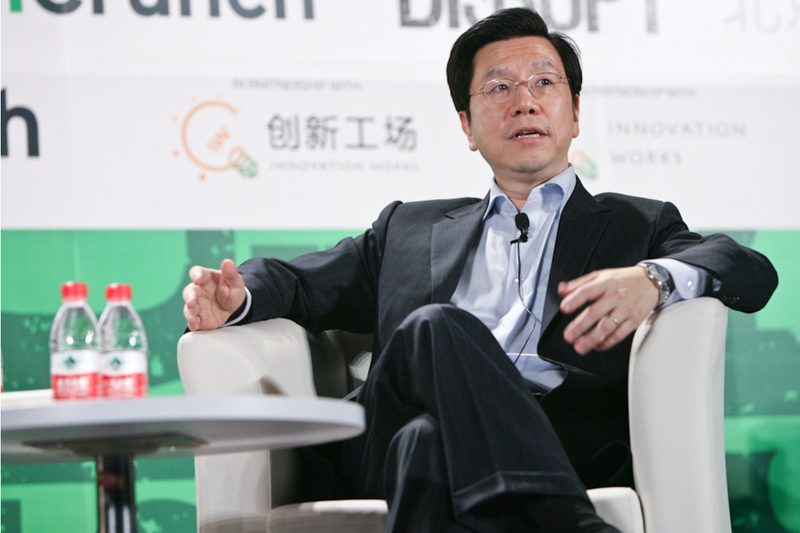 In his new book, AI Superpowers: China, Silicon Valley, and the New World Order, Dr. Kai-Fu Lee—a Chinese investor, business executive, and researcher—explores China’s role in propelling the advancement of AI. He pinpoints Google’s computer program AlphaGo beating China’s best player at the strategy board game Go in 2017 as China’s “sputnik” moment. Additionally, Lee compares the strengths and weaknesses of the United States and China as AI powers, such as the wealth of structured data in areas such as banking in the United States and the Chinese government’s ability to spur investment. Lee also outlines which jobs AI will replace, enhance, or not affect and argues against a universal basic income to combat the possible effects of AI.